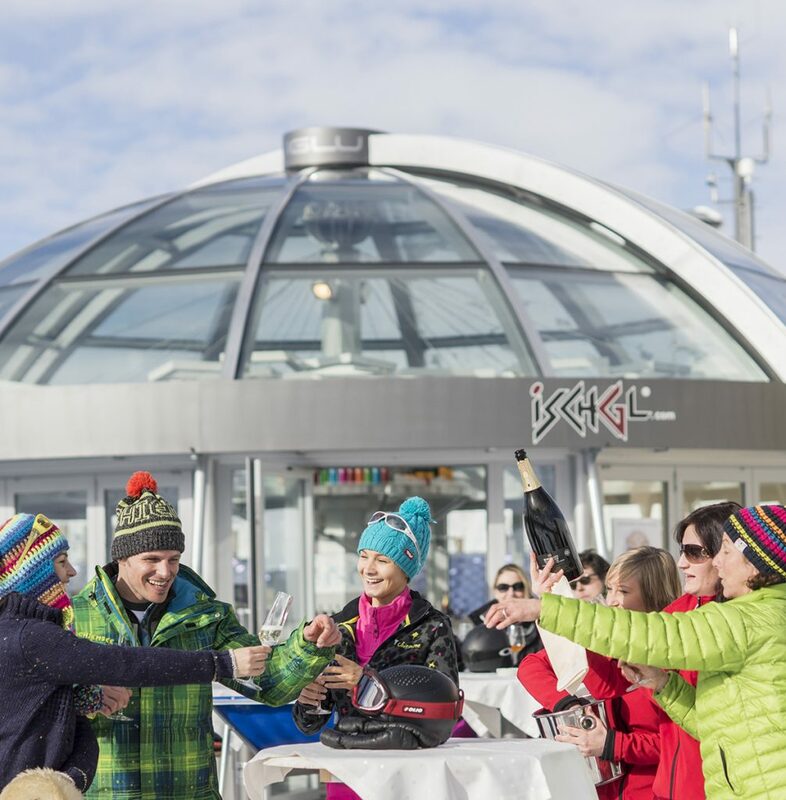 Ischgl is not only known for its skiing, but also as a hotspot of entertainment from it legendary opening and closing concerts attracting the likes of Kylie Minogue, Elton John, Tina Turner, Bon Jovi, The Scissor Sisters and Robbie Williams over the years. 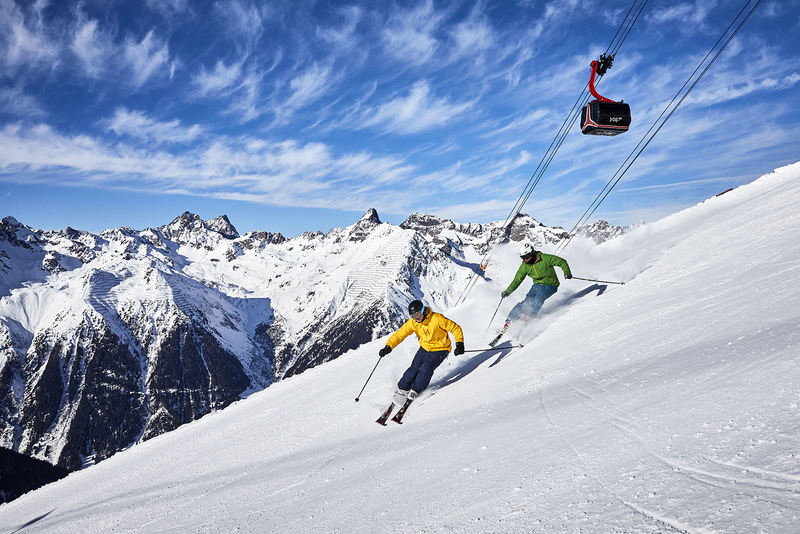 Ischgl seems to have been the first to link skiing with modern music and many other resorts have followed in their footsteps. You only have to look at their logo to realise that this is the true heart of Alpine concerts. Their entertainment does not stop at the music though, from events throughout the season, high end shopping to some of the best culinary experiences to be had. 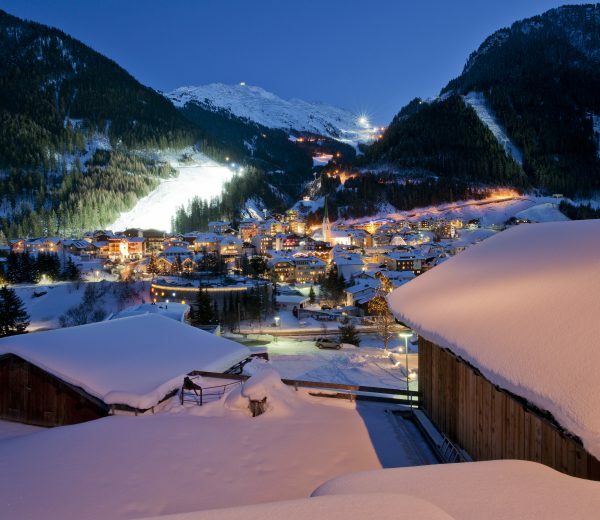 The area has been given the title of gourmet hotspot by culinary guides Gault & Millau 2018 and A la Carte 2018 with 16 toques and 24 stars, with three of the restaurants being the highest ranking in the Tirol region. We can recommend the 3 toques restaurant Paznaunerstube, under star chef Martin Sieberer. The cooking takes local traditional cuisine and realises it in new and innovative ways, set in traditional Austrian surroundings this is one gourmet experience not to be missed. For very traditional tasty Austrian fare, it is worth taking a short ride to Wirthaus Walserstube, the building dates back 400 years and houses a small museum upstairs that demonstrates how the local inhabitants lived so differently from us, not even that long ago ether. One really can not see the skiing from the resort, which tends to be hidden by steep mountain sides and forest. My favourite ride up the mountain is the Pardatschgrat gondola, perfect when staying in the Elizabeth Arthotel. 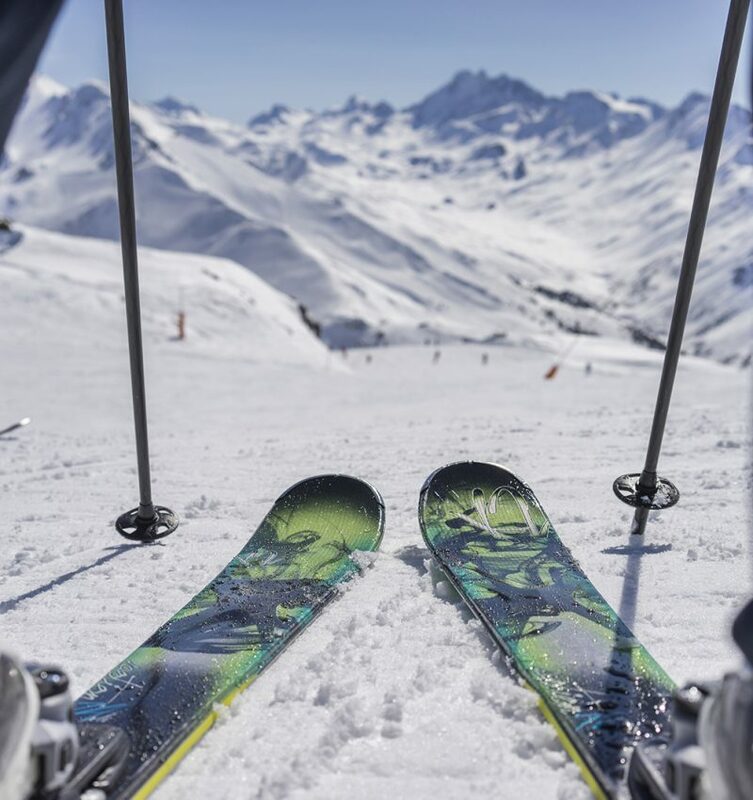 Many of the lifts are state of the art because Ischgl has invested in its infrastructure over the years, with very comfy padded and heated seats on many of the lifts. Among this infrastructure they have invested in the new Viderböden reservoir with cubic capacity of 52,000 feeding its 1100 snow cannons which keep the resort flowing when natural snow is being elusive. Because of this set up and the gurus who tend to the pistes, the slopes are still skiable no matter what happens. 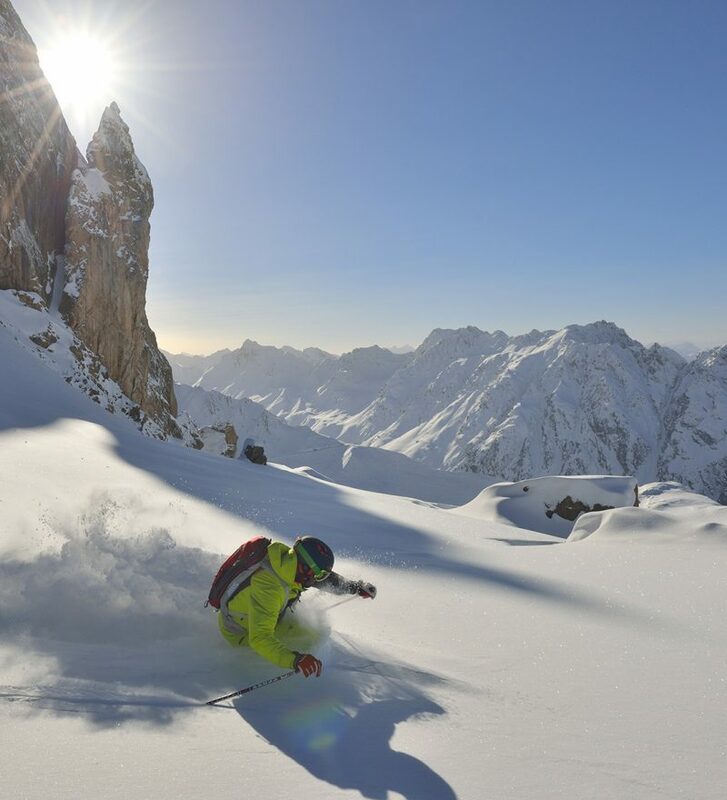 Once up the mountain and above the tree line, there are a multitude of choices and directions to go; such as heading over the Swiss border via the historic ‘Smugglers Circuit’ to the Tax-free haven of Samnaun. Once upon a time this route was used by smugglers to bring nylon stockings, coffee and tobacco into Austria whilst avoiding the local authorities! 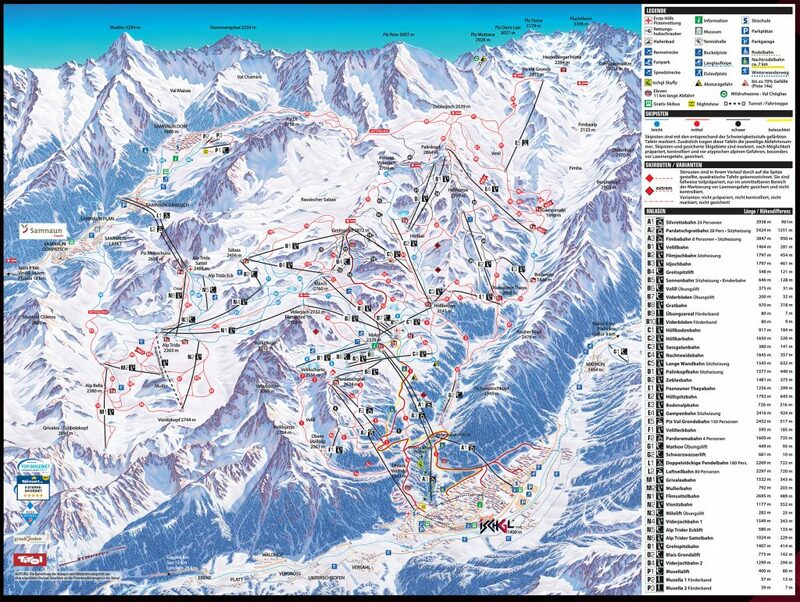 The whole ski area is vast with 239km of piste, this is one ski resort that will never get boring. At the end of the day there are three choices to get back to resort, firstly, if one’s legs are knackered then head back down on one of the ski lifts, if there is still energy in your thighs then head down via one of the very long reds. These can be narrow at places, steep and often packed with people struggling to get down; so be advised, make sure you have some fuel in the tank if you tackle this option. If you still have some energy and want a exhilarating but serene ride home then check out the Skyfly, a spectacular 2 km long zipwire descent into the valley; two can race next to each other so make sure you have had a large Alpine lunch if you want to win the race. 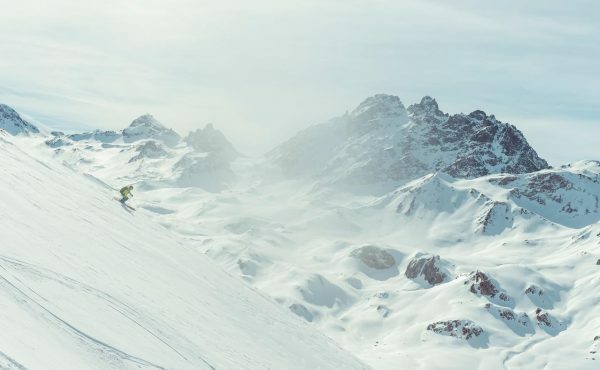 Despite only 21% of the resort being set up for beginner, there is a good connection of blues once up the mountain. 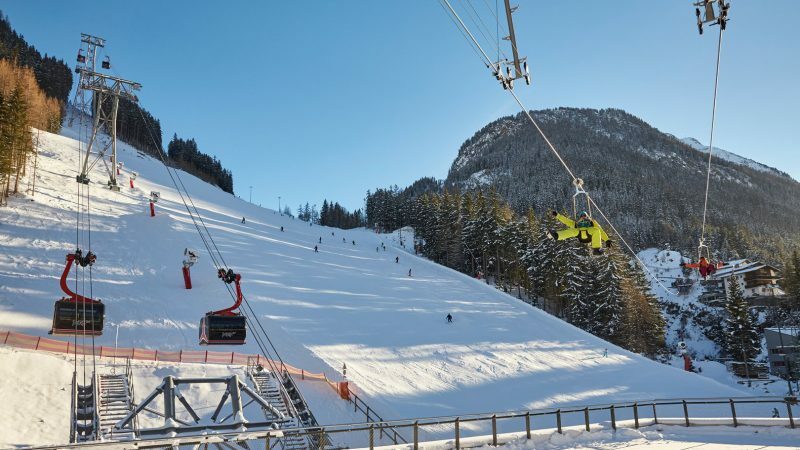 Unlike most resorts with nursery slopes at the base, the easier slopes are to be found up the mountain giving the beginner a real taste of the mountain experience. 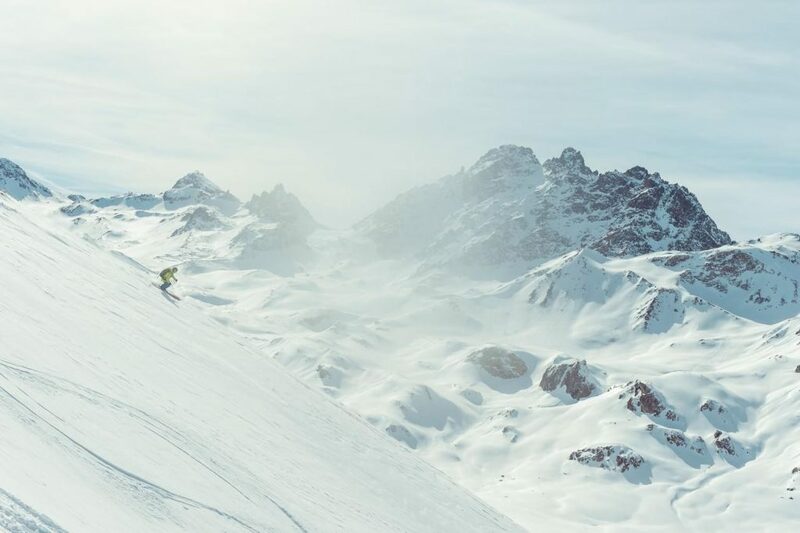 With 64% of the pistes being suited to intermediates, you will not get bored with mile upon mile of terrain to explore. Go explore and let thy mountain be thy oyster. 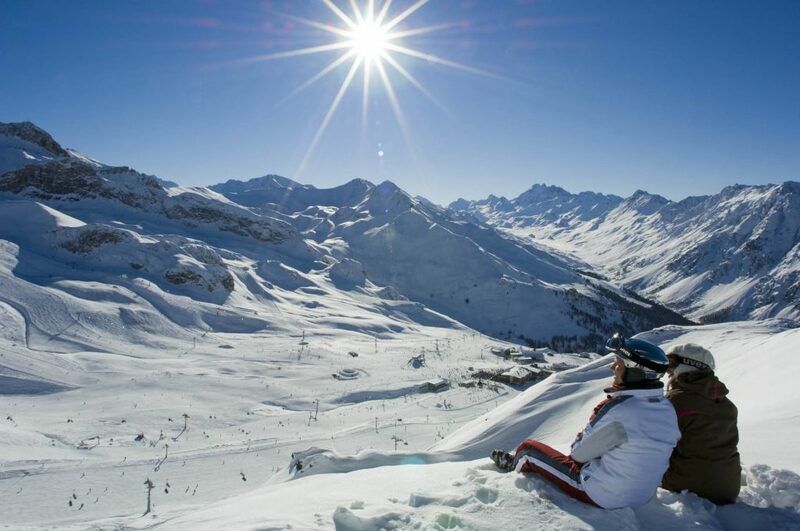 If you are in search of black pistes you are best to hang out on the pistes of the three mountains; the Greitspitze, the Höllspitze and the Palinkopf with a good selection of interesting pistes. Piste 14a gives an incline of 70% at points! 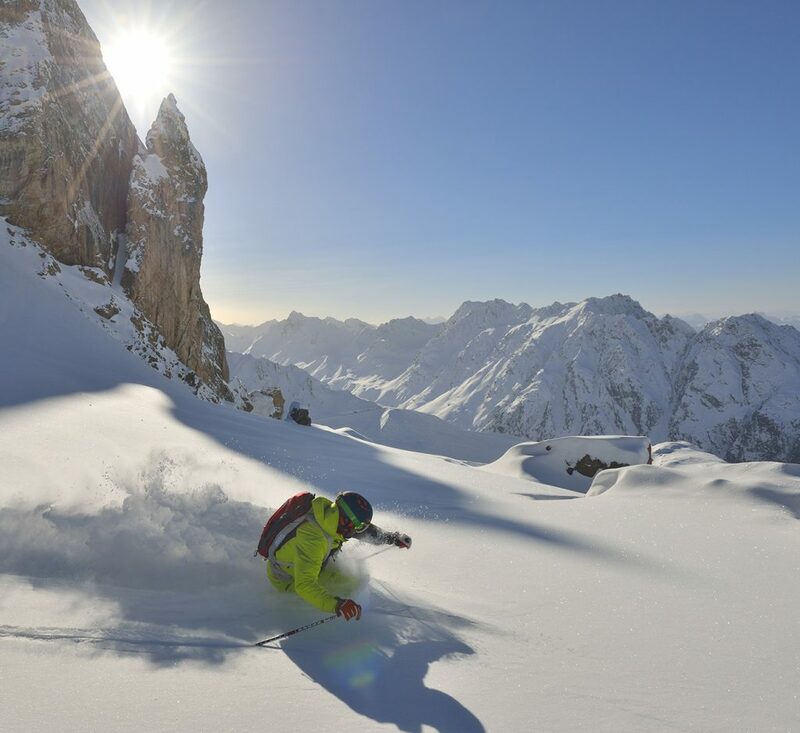 In 2013/14 the Piz Val Grondabahn cable car opened up a whole load of free riding potential on the slopes of Piz Val Gronda starting at 2,812m. You can ride down wide and playful slopes to the Fimbatal valley down 900m to Gampenalpe. Even after fresh snowfall, much of the snow remains untouched for days to come as precipitation primarily comes from the North and the South-West. To find the best snow and keep safe, make sure you take a guide. Ischgl constantly reinvests millions into its lift system and general ski area; which explains why each lift looks like something Ferrari would build to get one to the top of the mountain in some very ridiculous times. 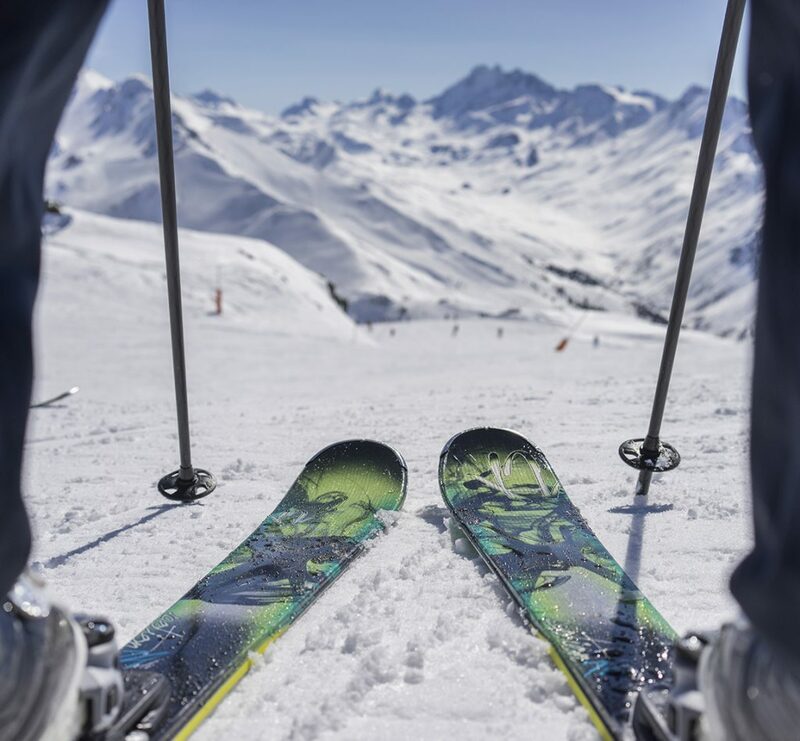 Along with modern designs many of the lifts are heated using recycles energy from the cables; this is a ski resort that is constantly evolving and trail blazing the way for all ski resorts to be more eco conscious and greener in what they can offer to visitors. To experience some fine food in modern contemporary surroundings then head over to restaurant Pardorama at the Pardatschgrat. With superb views of the surrounding mountains and delightful cuisine, what is there not to like about this corner of Ischgl? 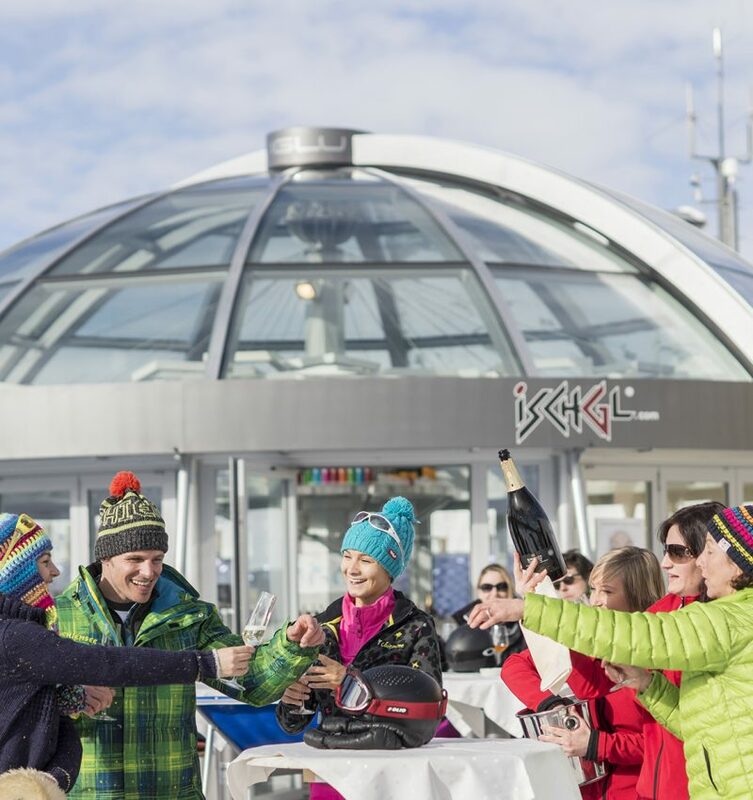 If you are still craving more ski and snowboard entertainment then make sure that you head over to the Pardatschgratbahn lift on most Tuesday evenings for the Ski Demo Show, all performed to spine tingling music, it is sure to inspire and excite! 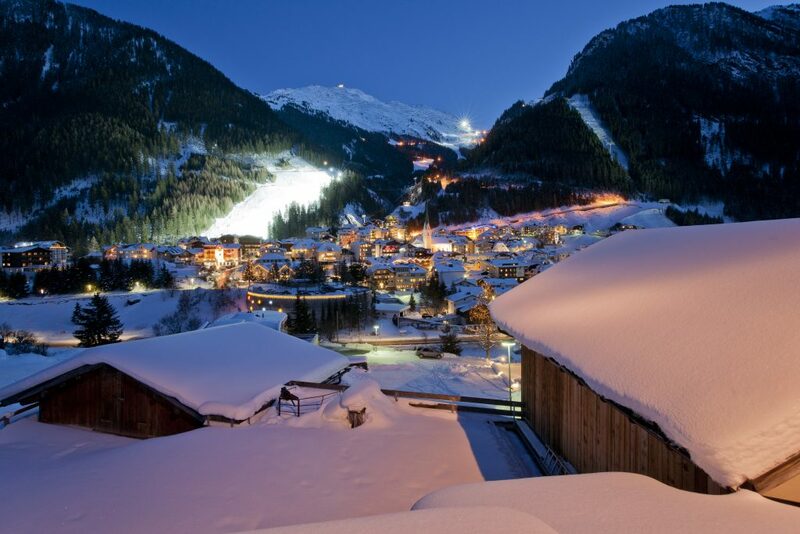 When looking for where to stay in Ischgl we can recommend the 4 Star Superior Hotel Brigitte and the 5 Star Elizabeth Art Hotel.